Transfer News – 16 January 2017. Bojan Krkic wants Stoke City exit, Last chance for Payet from Bilic, Tom Carroll set for Swansea medical, Monaco reject Chinese side offer for Falcao. Bojan Krkic wants Stoke City exit, Last chance for Payet from Bilic, Tom Carroll set for Swansea medical, Monaco reject Chinese side offer for Falcao and much more in today's transfer gossips. Bojan Krkic could be on his way out of Stoke City in the next few days as he eyes a move this month, as per reports. 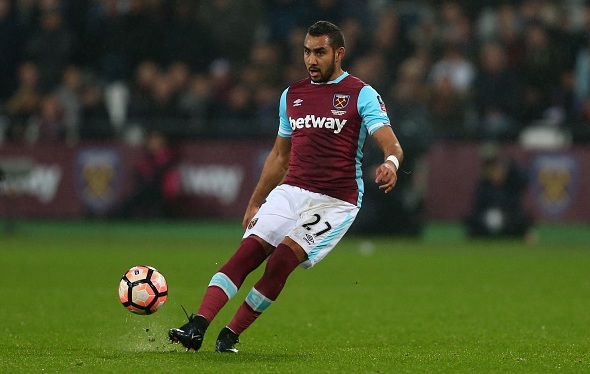 Slaven Bilic has given the final chance to star player Dimitri Payet to think about his future once again. The Frenchman is keen to leave the club this month despite of seeing extra ordinary efforts from West Ham to keep him. Tottemhan midfielder Tom Carroll is set to complete his move to Swansea City, according to SkySports. The 24-year-old will be undergoing a medical ahead of his £4.5million move. Monaco have denied to sell striker Radamel Falcao to Chinese side Tianjin Quanjian for £45million, as per latest news. The Colombian striker could still be moving away from France, as per L'Equipe. Arjen Robben has penned new one year deal at Bayern Munich, according to official club’s website. The former Chelsea and Real Madrid winger has tied a deal until the summer of next year.